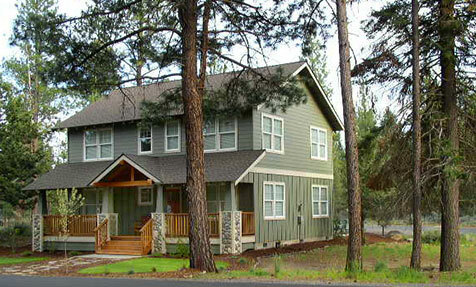 Cascade Custom Homes is one of the premier Bend Oregon Custom Home Builders. We excel in creating fine custom homes for discerning clients from concept to completion. 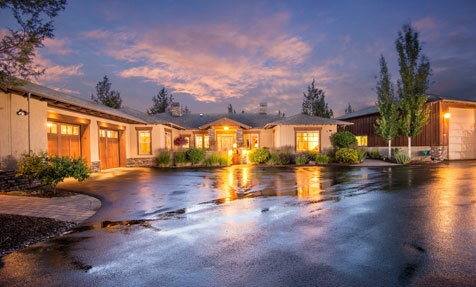 Our experience spans large executive homes to small family homes, and includes additions, and investment properties. We excel at custom built executive homes built to the owner’s specifications that reflect their distinct personal tastes, delivered on time and within budget. Additionally throughout your designing and building process your interaction will be with the owner of the company, Tom Pryor. Please visit our "Custom Homes" page to view a few examples of past custom home projects, or our "Additions" page to view a sampling of past additions. 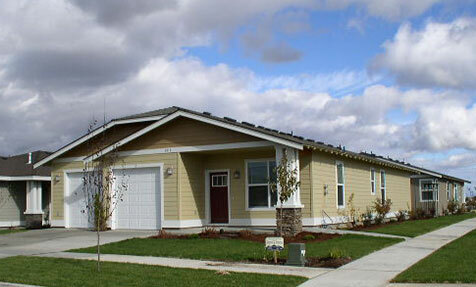 Custom Built Single Family Homes are what we excel at! 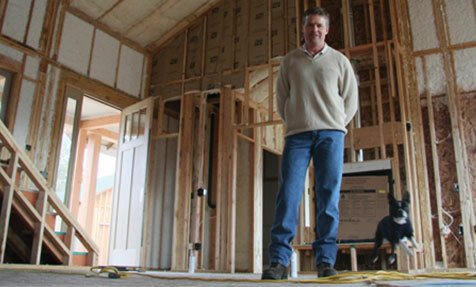 When you're building a custom built investment home you don't want surprises in the budget or the timeline. Cascade Custom Homes delivers on time and on budget! If you're looking to add on, remodel or just want a new shop, Cascade Custom Homes provides the same attention and expertise as when building a custom home. Go to our Additions and Remodel page to see examples of our work. Past owners have consistently used words like honest, integrity, trustworthy, exceptional communication, prompt, flexible, professional, organized, and patient in their testimonials. 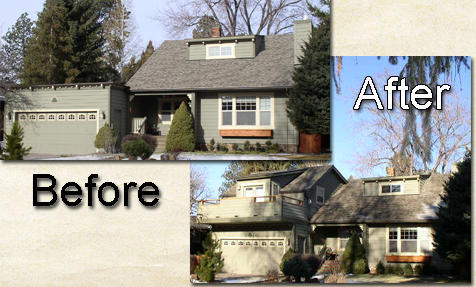 Cascade Custom Homes, LLC is an award winning Bend Oregon Custom Home Builder specializing in creating fine custom homes. Since inception we have also built additions, garages and shops. We excel in creating fine, high quality, custom homes for discerning clients from concept to completion. Lasting Traditions, a great home design partner! Parr Lumber, a great resource for builders and homeowners! The best indication of what your construction experience will be is your builders past performance. A robust housing market heralds economic vitality and increased lead-times.